Welcome to Church of the Ascension, Hanham. These events take place across Kingswood Team Ministry in various local venues as well as the churches. All welcome. Click through for our full calendar of events! We are a Church of England church . ​The church seats about 100 people and was built in 1913. It provides a warm and friendly atmosphere and is suitable for small to medium sized weddings and funerals. It serves the community of Mount Hill and is the nearest church to the Methodist world wide heritage site of Hanham Mount where Charles Wesley first preached to the miners of Kingswood. 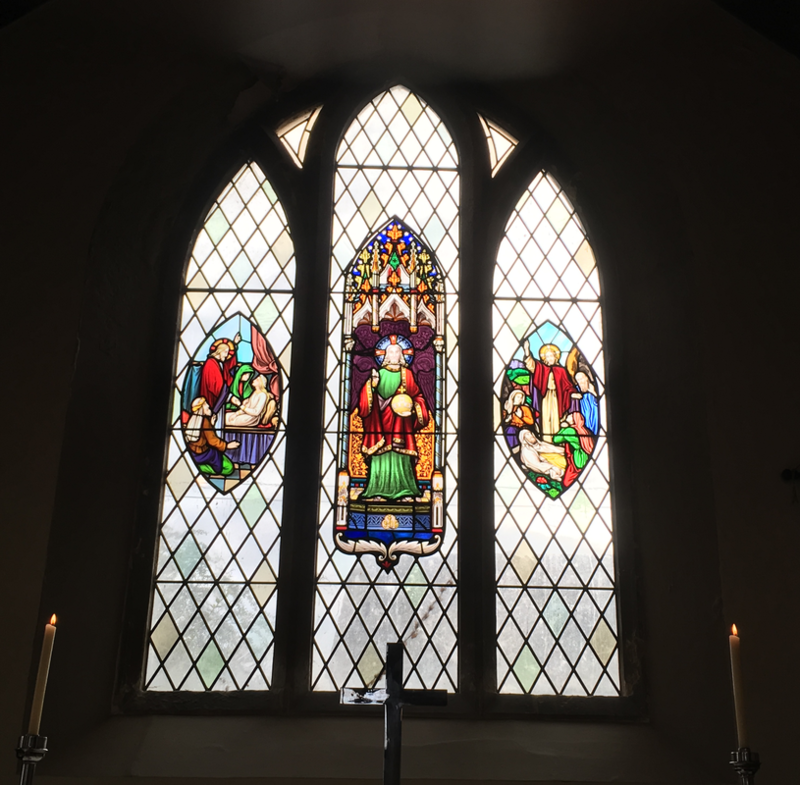 A stained glass window in the church is dedicated to Charles Wesley.